12 – Start the planning process early. 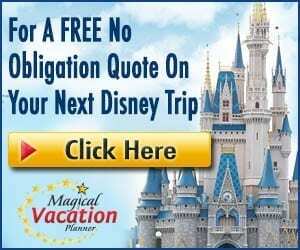 It is never too early to start planning a Disney vacation, especially when you are planning a group trip. It is essential to understand exactly what everyone wants to do during the vacation, what budgets each person has to work with, timelines that work for everyone, etc. Nailing down dates and budgets can be the hardest part. After that, then the rest of the details can be coordinated and put on a timeline to book as soon as the group is ready. Also, be sure to explore discounts. Would it make sense for one person in the party to get an annual pass so they can use the discount? 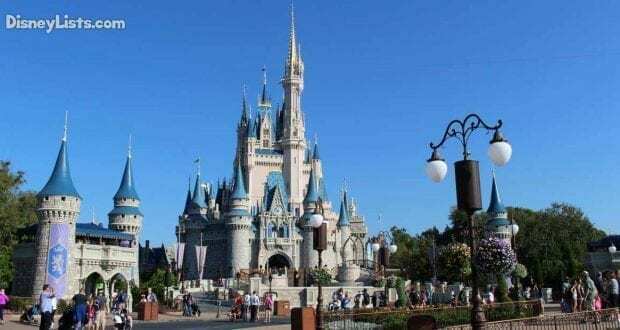 (An annual pass would make sense if the person would be able to visit Disney World at least twice in one year). Are there any DVC members in the group? Florida residents? If you have a Florida resident, they may want to look into the Tables in Wonderland card which would get a 20% discount on dining for up to 10 people. Not sure what discounts you might have available? Read #11 for help on who to speak to about getting discounts. 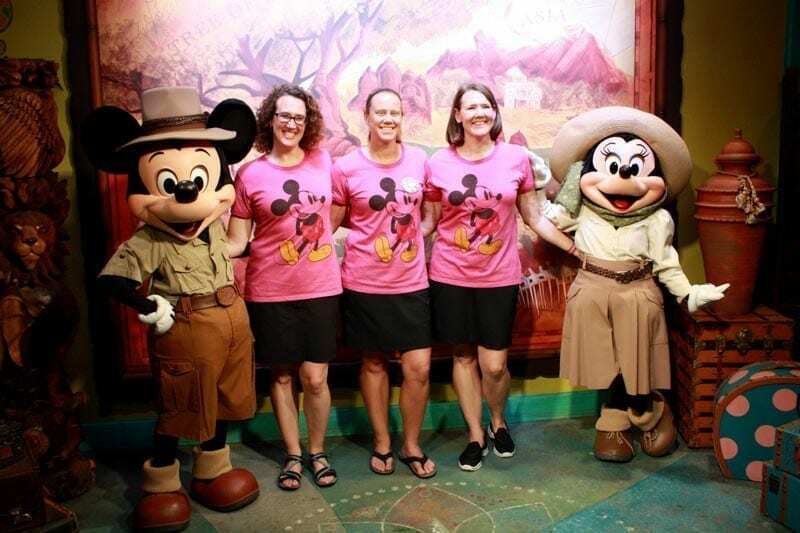 11 – Consider an authorized Disney vacation agent. 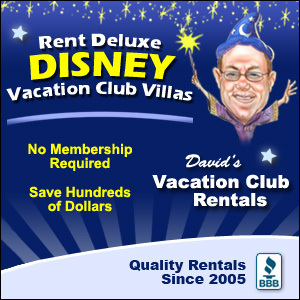 When you have a larger party, it could be extremely helpful to have an authorized Disney vacation agent book the reservations. You can find different agents that will handle everything for you and it won’t cost you a dime. Their fees are covered in the vacation costs for Disney and you pay the same price as if you booked the vacation for yourself. The travel agents also keep an eye out for other discounts to apply to the trip so that you get the lowest price for the package. 10 – Have everyone set up their My Disney Experience accounts. Each member of your party will need to set up their own My Disney Experience account so that they can link the package and reservations to each member of the party. This will allow them to see all of the details and information within their own account. Be sure to add each other to the “Friends and Family” list. This will also let them see the vacation photos and more, too. 9 – Determine who will be the primary person scheduling everything. It is important to determine who will be responsible for all of the details and coordination. Someone has to book the vacation package, book all of the dining reservations, make FastPass+ selections, etc. The group will want to designate a point person to handle booking everything as soon as the booking windows open. It will go smoother if one person is handling all the small details. 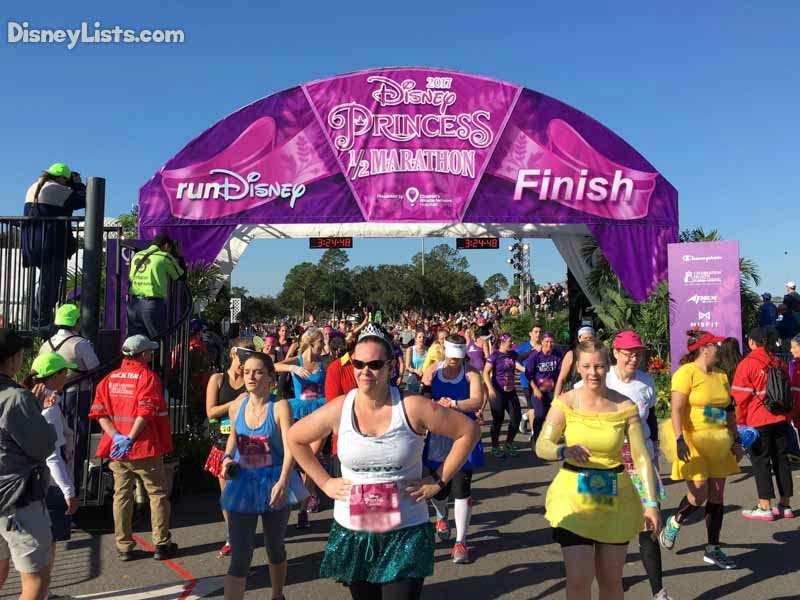 Many women come down with their girlfriends to race the RunDisney Princess Half Marathon, 10k and 5k races. 8 – Discuss what people want to do BEFORE you arrive. Its a good idea for everyone to have a voice in what they would like to do during the trip. Have everyone give a wish list of items broken down to include their ‘must-dos’, ‘I’d like to do’, and ‘I’m okay with not doing this’ list. Be sure to discuss dining options as well as activities in and out of the parks. If you’re attending a special event, such as a runDisney race weekend, be sure to discuss how much time the expo and actual race will take away from park time. Discuss with everyone what they want out of the trip so everyone has their voice heard and everyone is on the same page as far as the schedule goes. 7 – Consider a splurge to make your trip extra special. Don’t forget to discuss what special things you want to do while at Disney. A special meal? A boat rental? A holiday party? Spa treatments? Tea at the Grand Floridian Resort? There is so much to do at Disney World. Be sure to explore some out of the ordinary activities that can be done! 6 – Create the group itinerary and distribute early. Once everything has been booked and you’ve discussed what you want to do while on the trip, the entire group will need an overview of the itinerary so that they can plan ahead. They can also ask any questions and help confirm any issues with the schedule so that the group is all set for the big trip. Remind everyone that the plans are flexible and can be changed. However, having a set schedule beforehand drastically saves time because you’ve got a plan in place, which will remove a lot of guesswork while on the trip. 5 – Coordinate matching shirts and gear. It wouldn’t be a girls’ trip without matching t-shirts to wear around the property. You will definitely want to make and coordinate these in advance so that you are ready to go when you get there. Just make sure that they are comfortable and breathable while you enjoy the Florida sun! You can look for several great ideas on Pinterest and other sites. 4 – Plan a packing list in advance. In order to keep from bringing things you don’t need or forgetting something important, the group will want to come up with a packing list. Some of the items may be able to get divided across different people instead of everyone bringing more than what is needed. The packing list will also help each member of the group make sure that they have thought of everything and are fully prepared. 3 – Nap during the heat of the day. In order to enjoy the nightlife and still get out and about in the parks when they aren’t as busy, we recommend that you nap during the heat of the day, maybe just after lunch. If you are able to get up to the parks in the morning, you can enjoy shorter lines and then head out around lunch when the parks are the most crowded and it is the hottest part of the day. This can help you get the most out of your day and not be completely dead all day. 2 – Be sure to schedule a pool day. No girls’ trip would be complete without a fun day of enjoying the pool. The pools at Disney resorts are amazing. You will be able to enjoy drinks at the pool bar as well as fun activities around the pool. You could also head over to one of the water parks if you want a little bit more thrill with your water fun. It is a great change of pace from walking around the theme parks. 1 – Be sure to check out the various nightlife around Walt Disney World. The nightlife around Walt Disney World is actually a ton of fun. There are tons of different bar areas. Disney’s Boardwalk and Disney Springs both have nightlife entertainment including food, drinks, live music and more. You might also like the monorail lounge crawl! There aren’t usually as many kids at the nightlife locations, so there are definitely great locations for the girls to have a fantastic night out.